Nestor Miranda has long been a “made man” in the cigar industry, but he’s never made anything quite as good as the Collection Series. 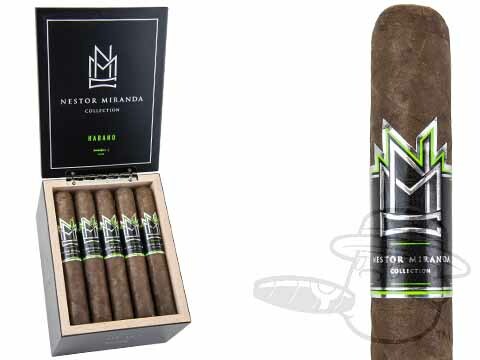 In your choice of Connecticut, Maduro, Habano, & Corojo blends, each Nestor Miranda Collection Series cigar captures the definitive core flavors of its unique profile, complete with all the perfect nuances to make them truly shine. Offered in a range of sizes to accommodate your preferences, the dazzling Nicaraguan taste of Nestor’s Collection Series is essential to any well-rounded humidor selection.